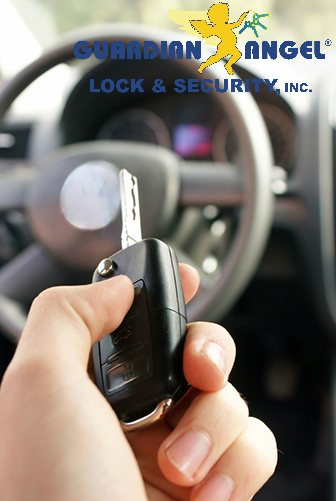 With the ever-advancing automotive industry, our highly skilled technicians stay up to date, allowing them to be ready 24/7 for any job they are called for. 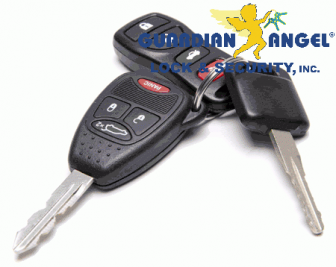 You can take advantage of both emergency auto locksmith services as well as our standard auto locksmith services. 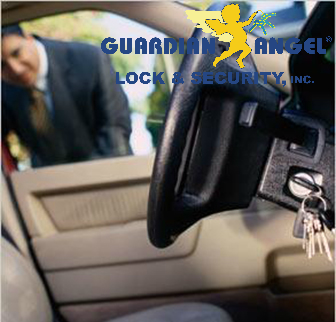 Call your automotive locksmith at Guardian Angel now to book your appointment!